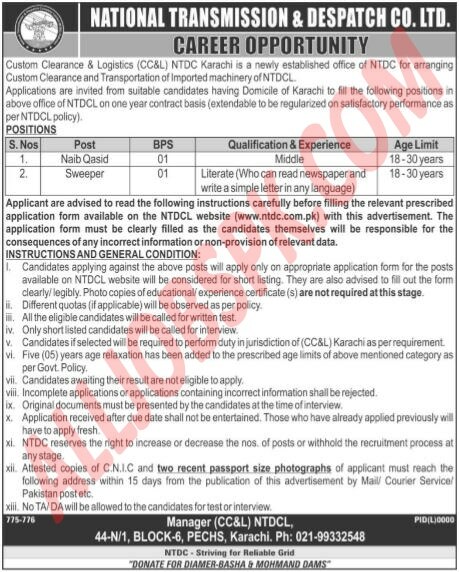 Today an exciting job alert by NTDC Jobs 2019 For following position www.ntdc.com.pk Online Applicaton Form Download. 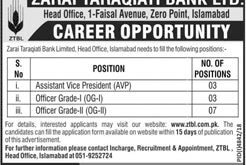 All those applicants meeting the above criteria are required to apply by downloading the application form from the www.ntdc.com.pk or from www.alljobspk.com. The duly filled application should be sent with attested copies of educational certificate, CNIC, domicile and recent photograph should reach the following address given below. The last date for applying is 11 February 2019.